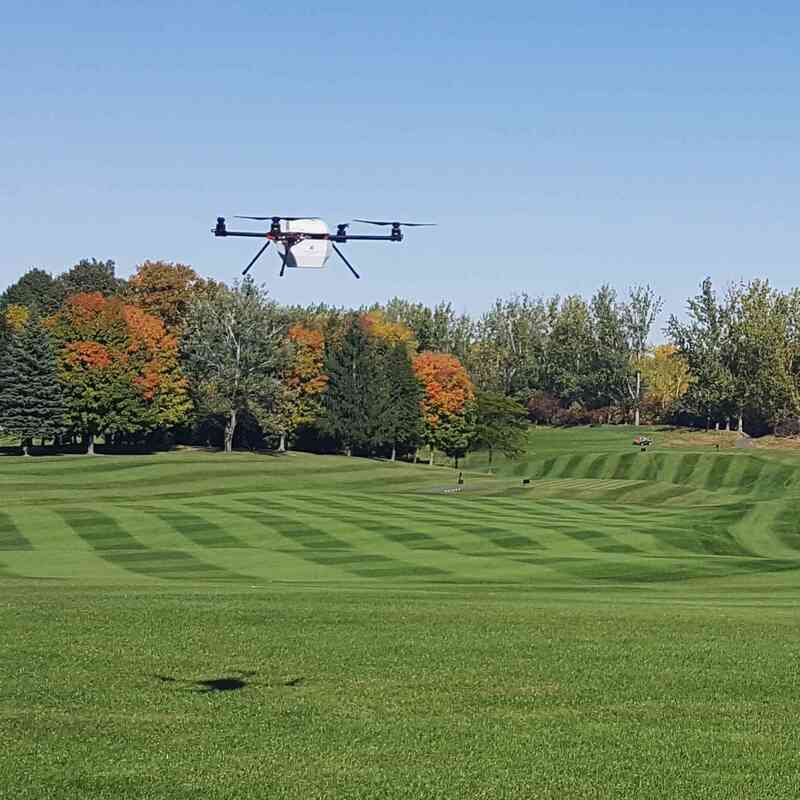 The Toro Co. is making a minority investment in a drone technology company that could help golf course managers and other grounds professionals better manage their turf. 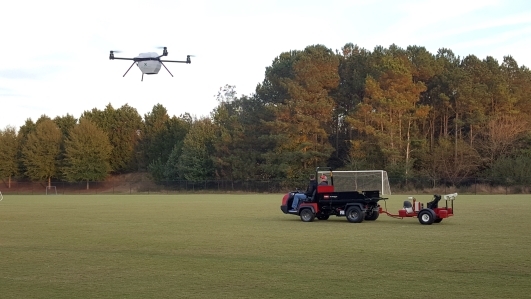 Toro is investing in Greensight Agronomics a Boston-based company formed in 2015 that is using military drone technology, remote sensors, and proprietary analytics to measure the health of turfgrass and other agricultural crops. "GreenSight is redefining precision agriculture by packaging automated drones, custom sensors and machine learning into a turn-key service. We are excited to partner with The Toro Company to deliver customers the ultimate in irrigation management technology for golf courses and beyond,” said James Peverill, CEO of GreenSight Agronomics in a news release. Greensight is targeting crop and turf management professionals but Bloomington-based Toro likes Greensight for its turfgrass technology and plans to integrate it with its Lynx Central Control system which helps golf course and turf managers monitor water usage. “As the golf industry expands its efforts to improve play and more efficiently use water, the application and advancement of technology will play a vital role,” said Philip Burkart, vice president of The Toro Company’s Irrigation and Lighting Businesses in a news release. Greensight pairs thermal imaging technology with military grade drones to monitor turf conditions and respond to pests, funguses, and water needs. Toro also expects the aerial data gathered with Greensight technology to complement its PrecisionSense offering which uses a ground-based tow behind vehicles to probe the soil for moisture, compaction and salinity measures and Toro’s Turf Guard wireless soil sensors. The data from Greensight and Toro's Turf Guard sensors can be run through Toro’s Lynx control system to manage the changing irrigation needs of courses due to weather, topography and other variables. Getting the right irrigation at the right times helps courses and other turf professionals respond quicker and better manage other inputs like fertilizers and pesticides. Terms of the deal were not disclosed. Toro hasn’t made an equity investment like this recently but they regularly look for ways to allocate capital and will continue to look for similar technology-based opportunities for its other business segments.